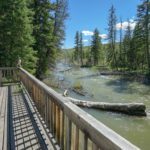 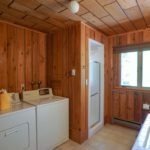 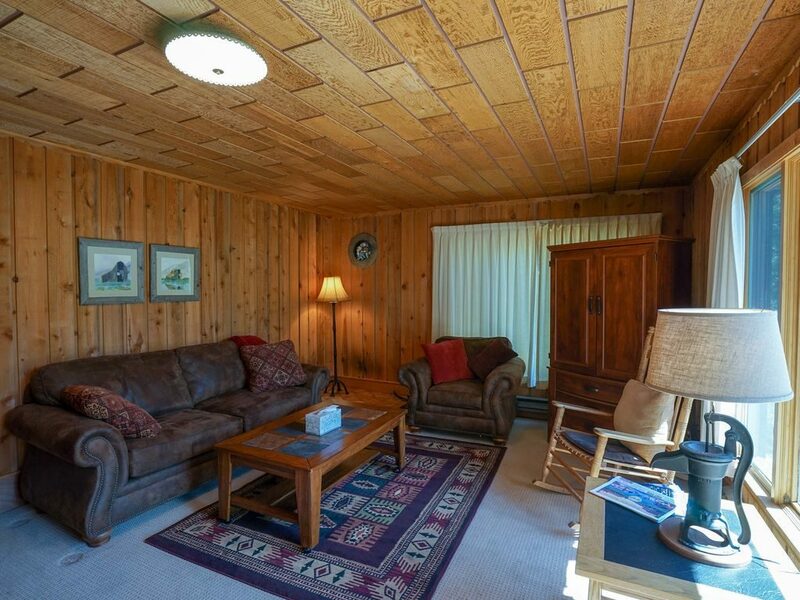 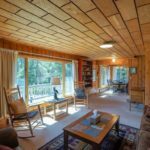 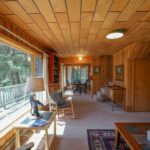 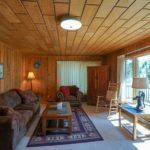 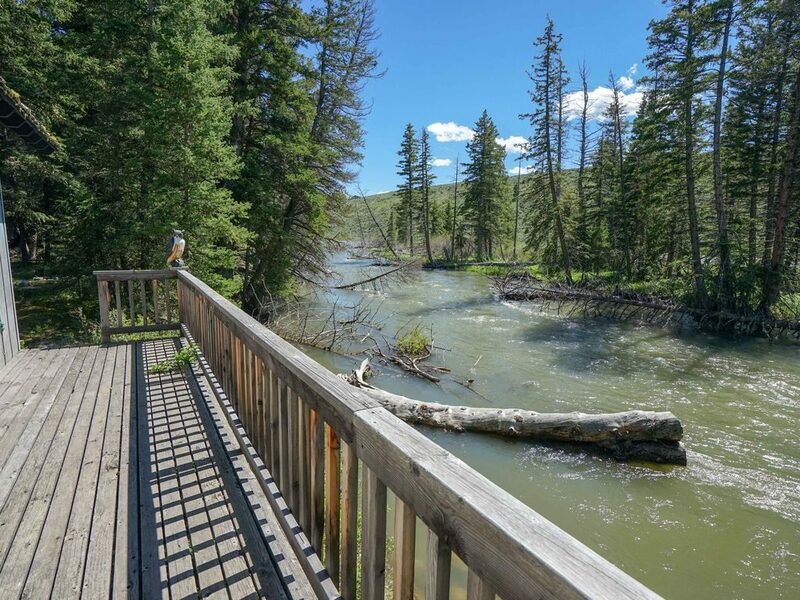 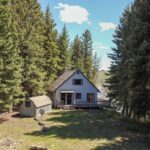 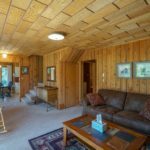 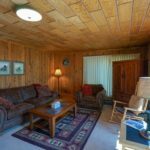 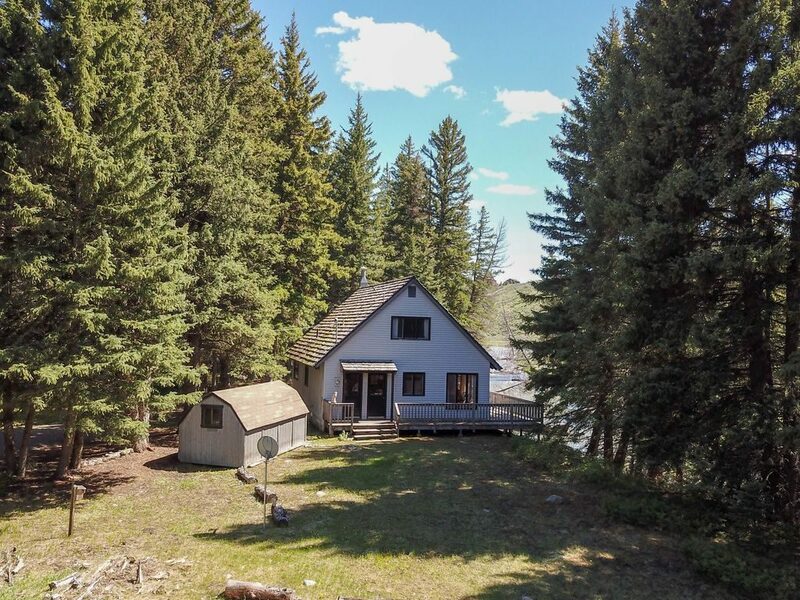 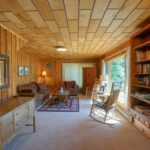 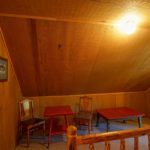 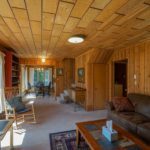 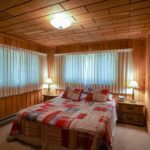 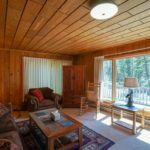 The Madison River Fishing Cabin is a charming private get away located on a braid of the Madison river, near the big bend of the river. 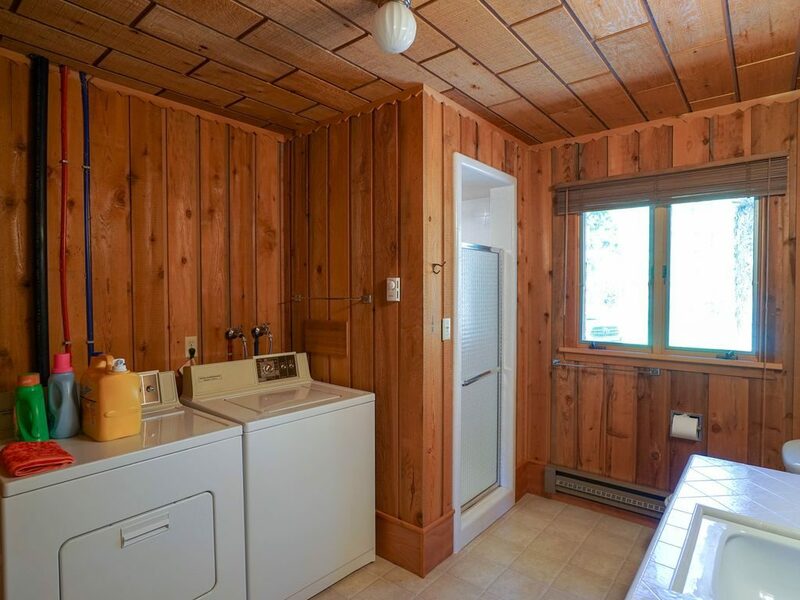 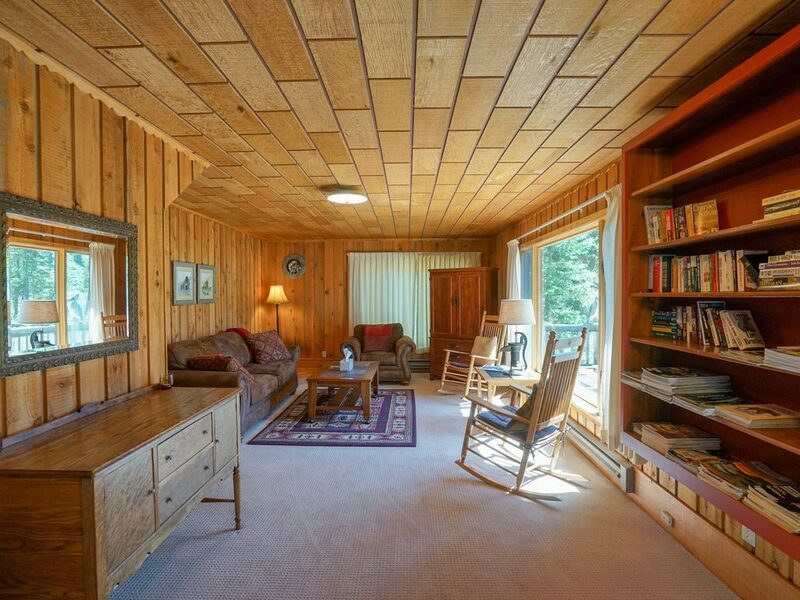 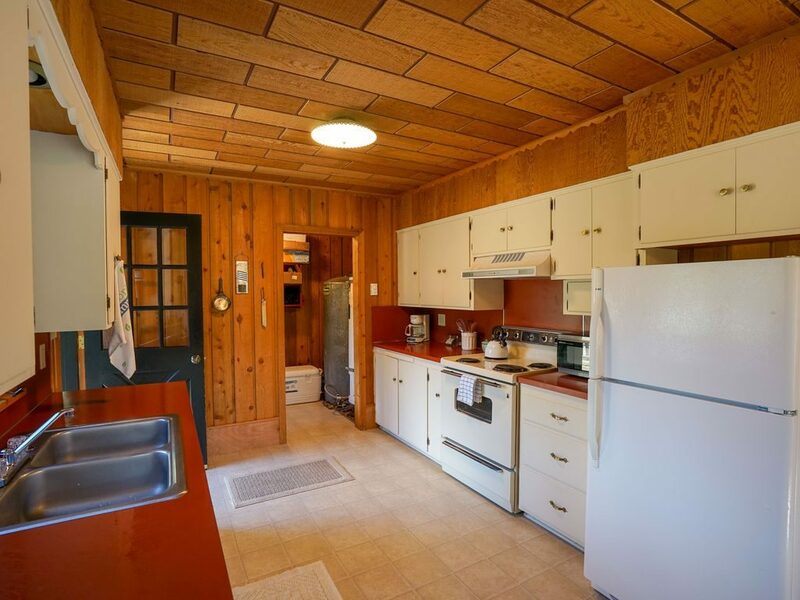 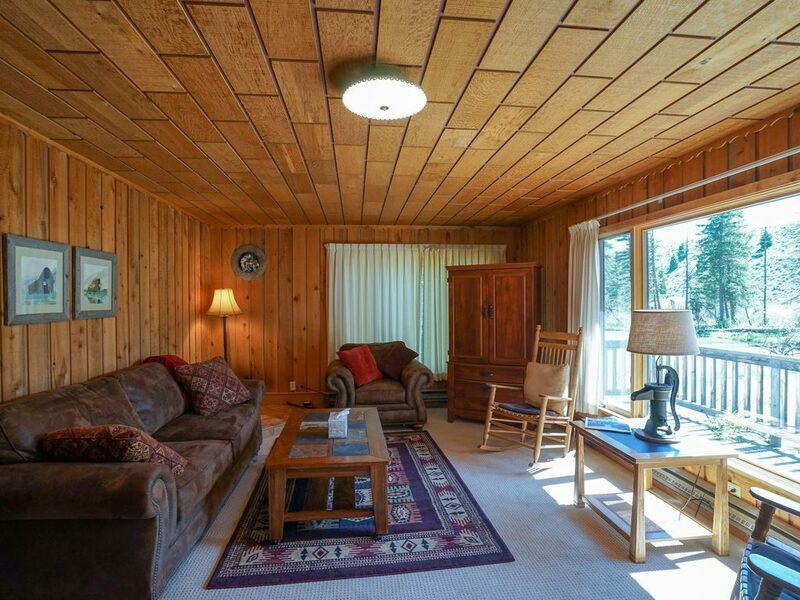 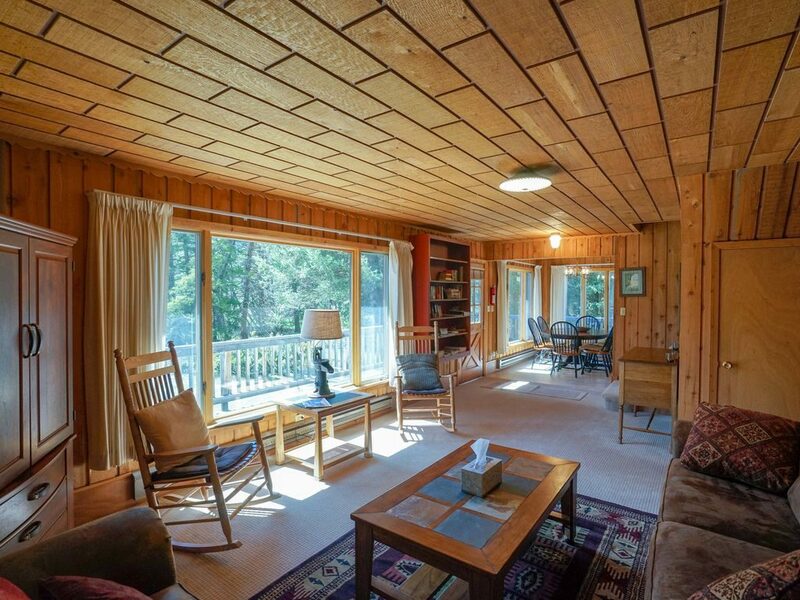 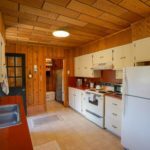 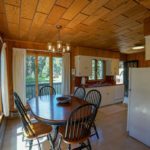 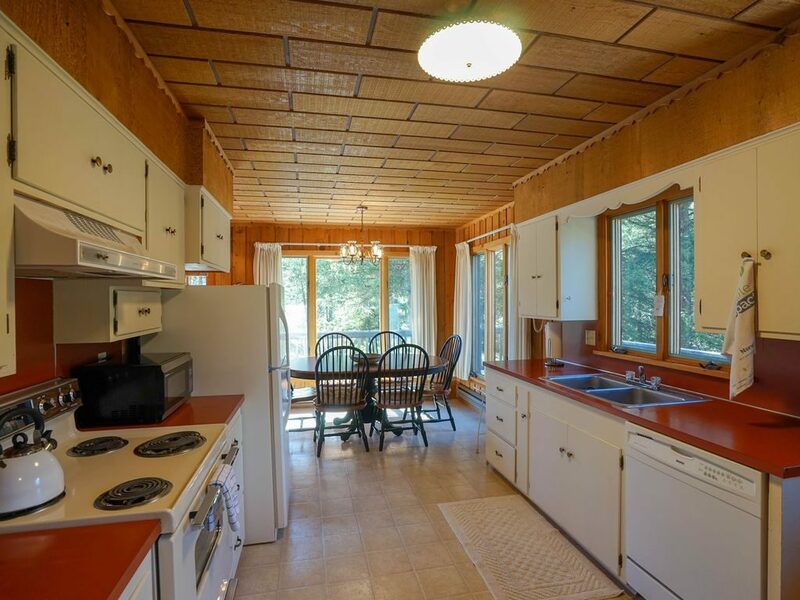 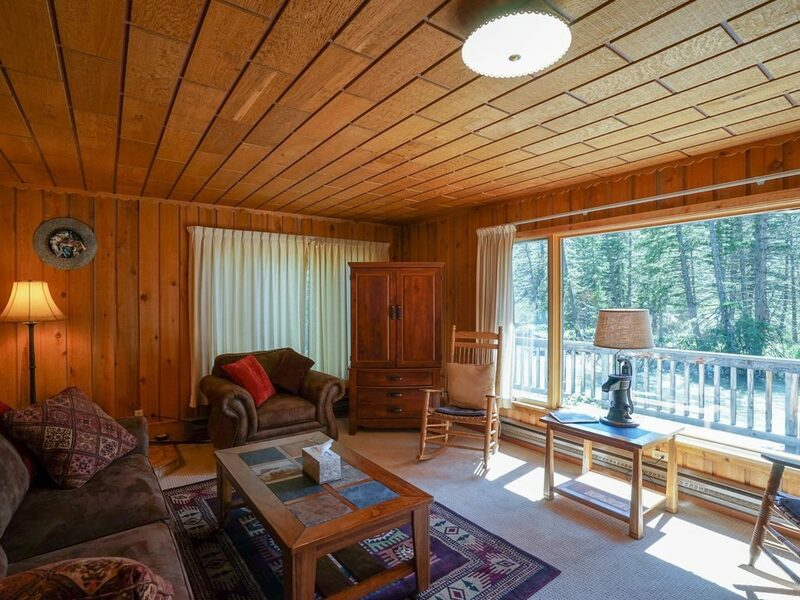 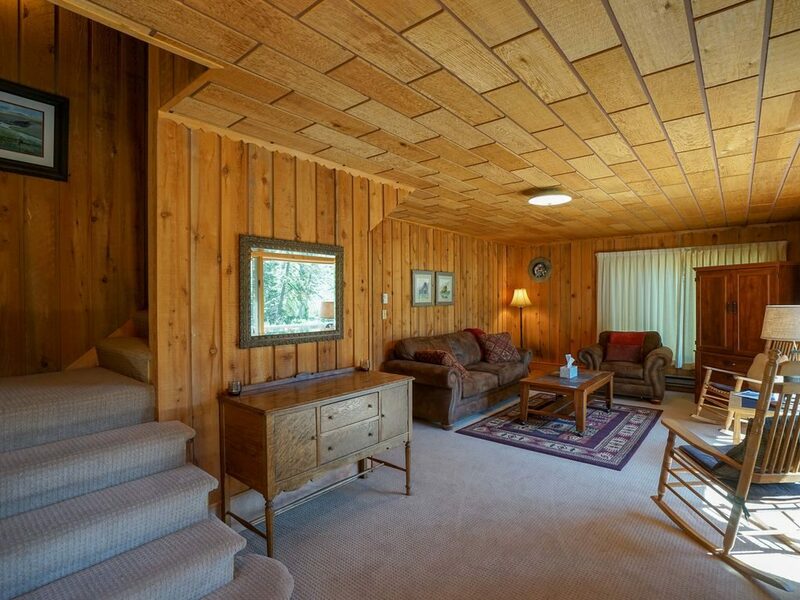 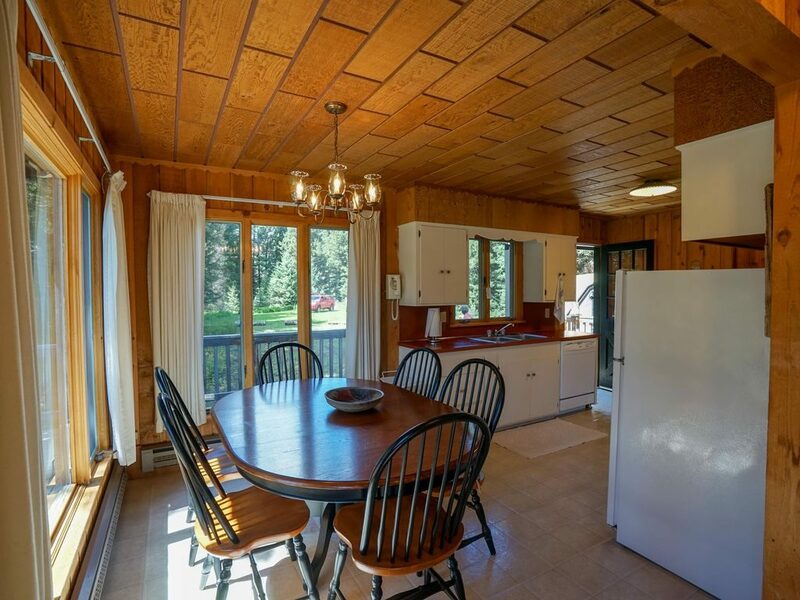 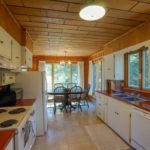 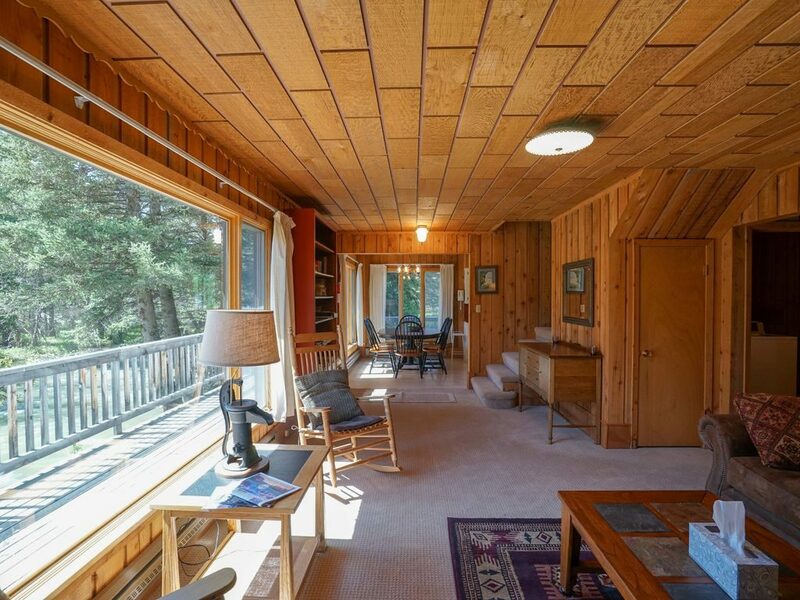 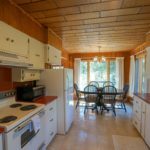 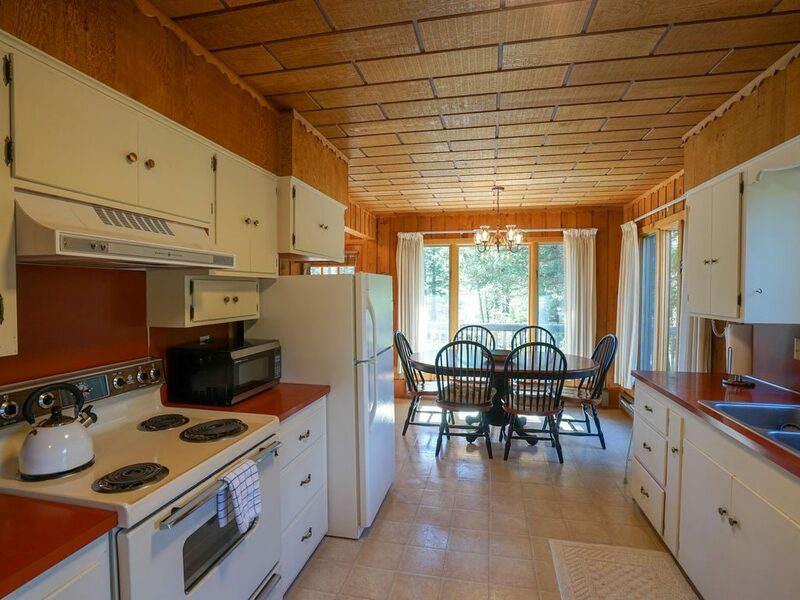 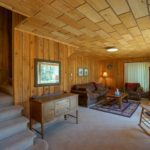 It has 3 bedrooms, 2 bathrooms, a galley kitchen and a small dining area that overlooks the river and deck. 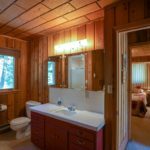 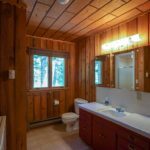 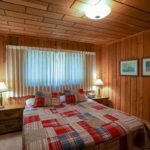 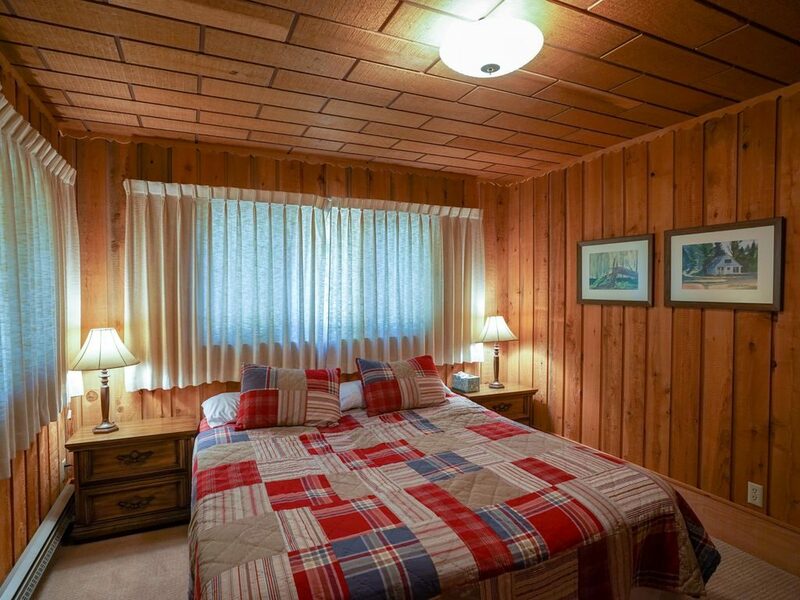 The master bedroom on the main floor has a full bath and King size bed. 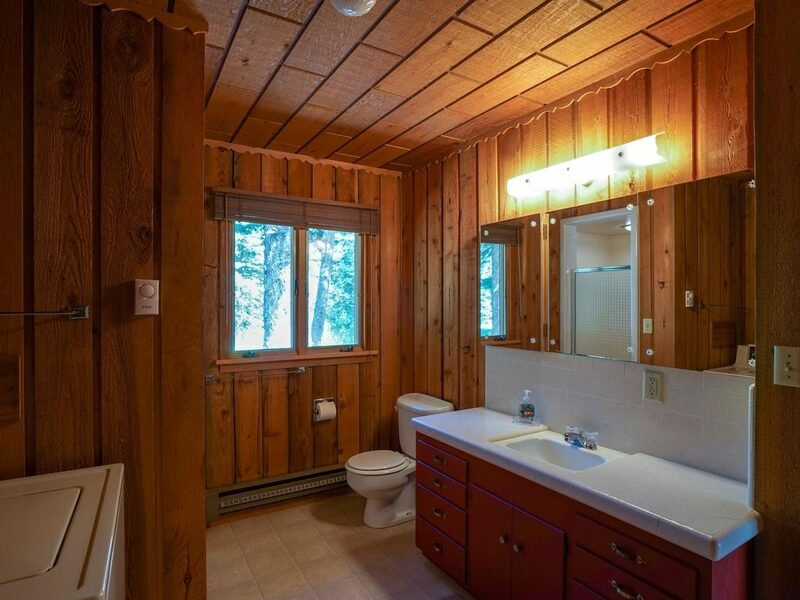 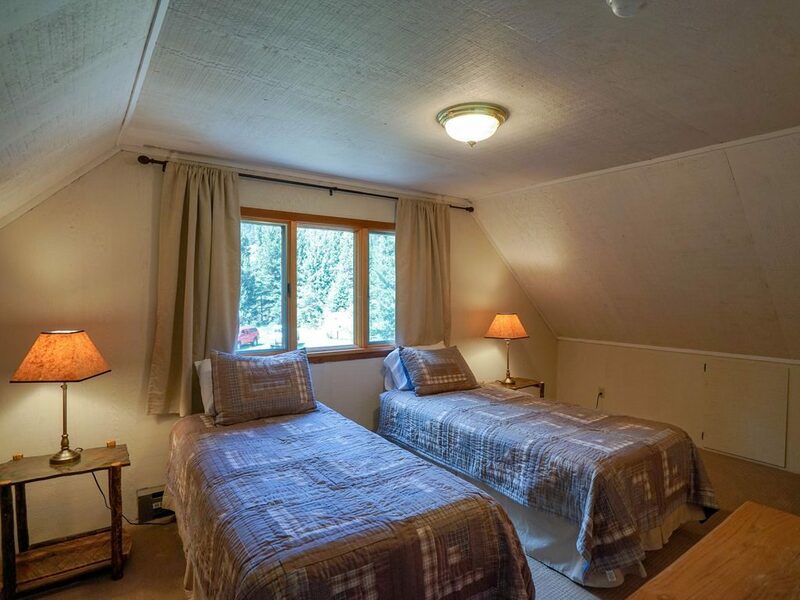 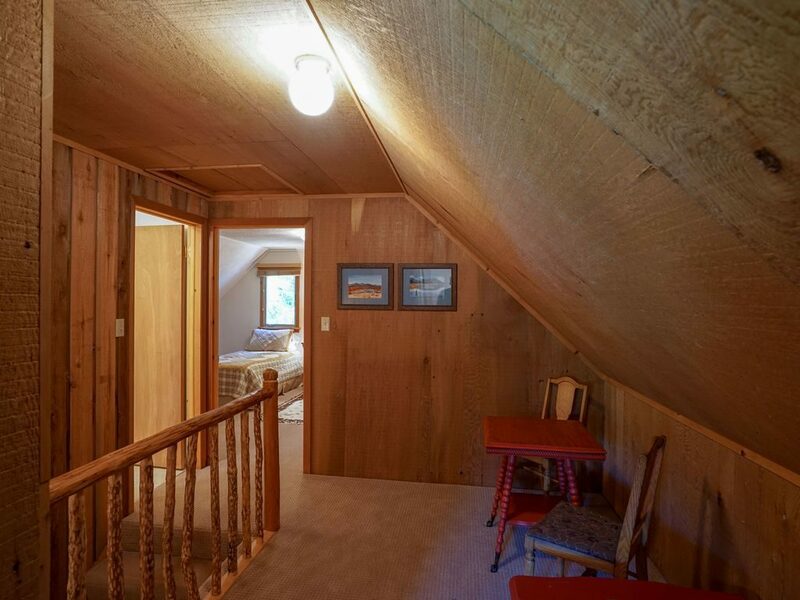 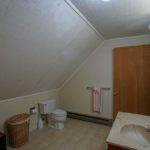 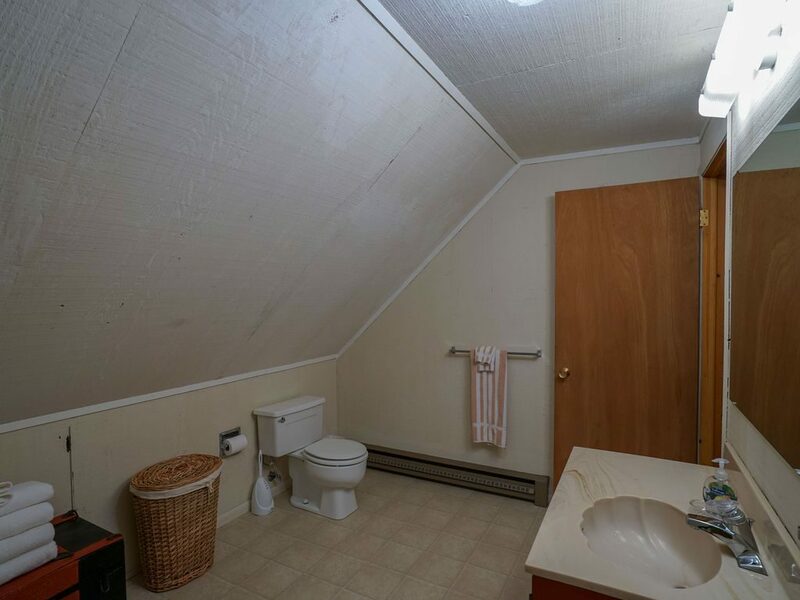 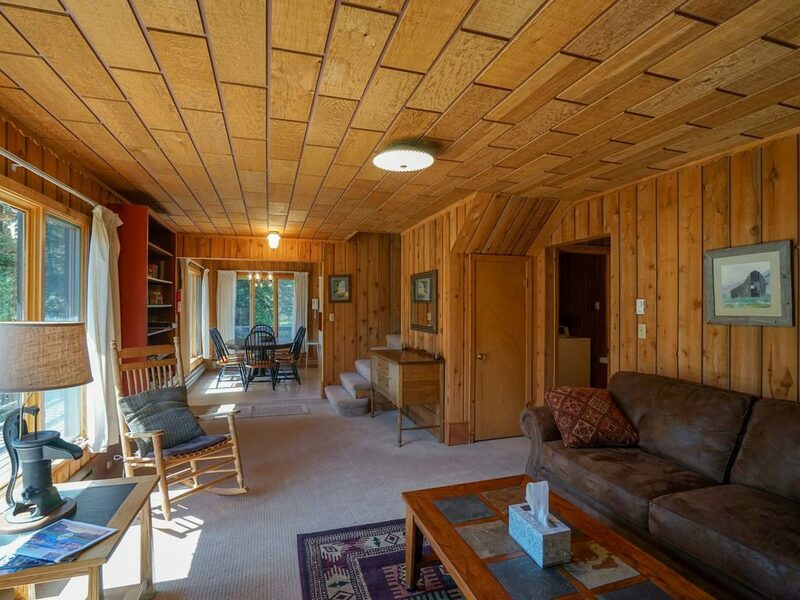 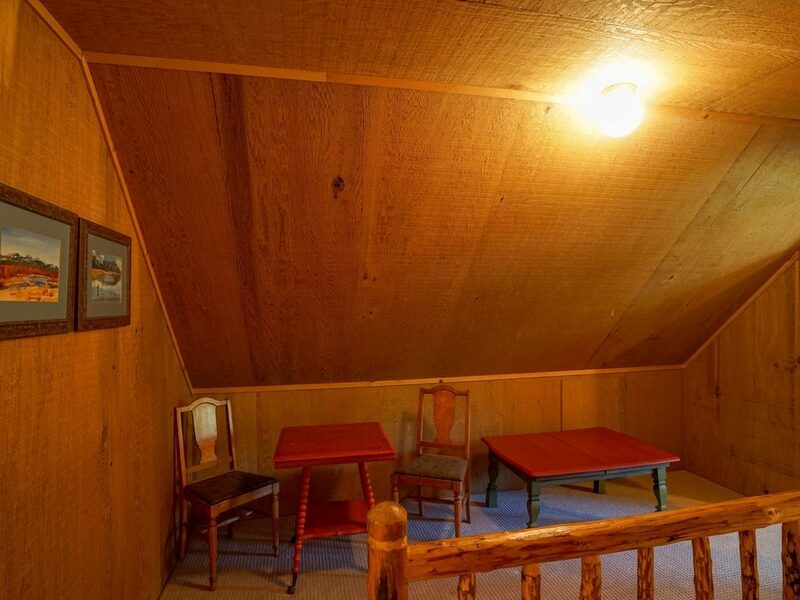 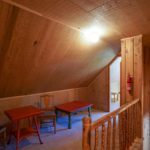 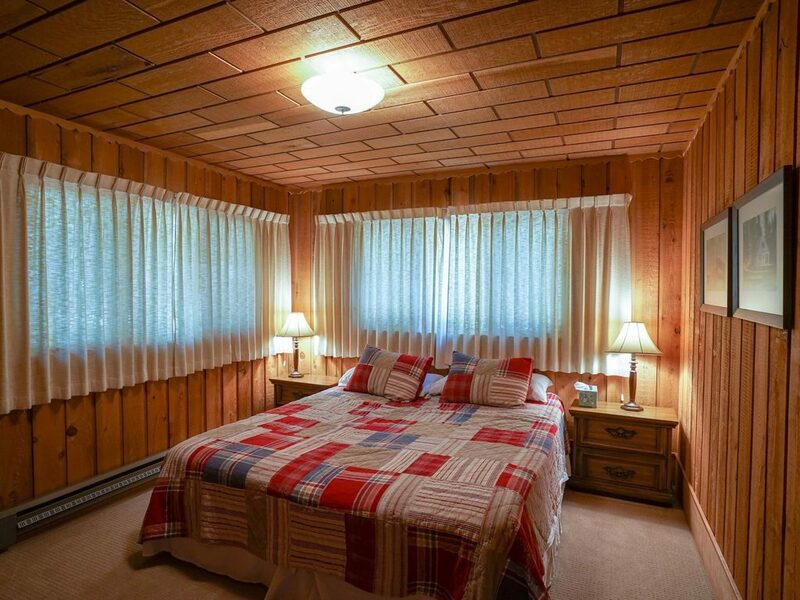 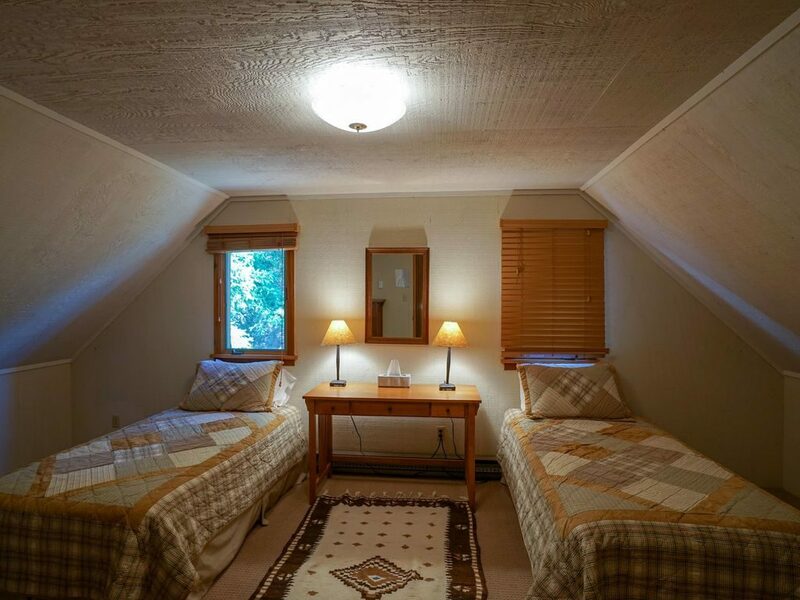 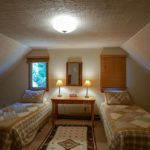 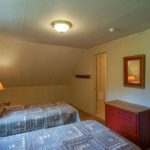 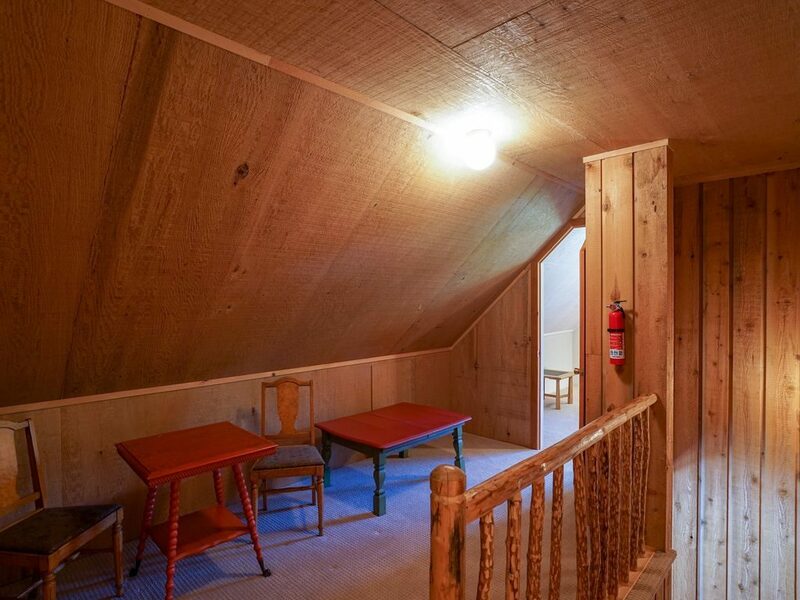 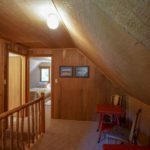 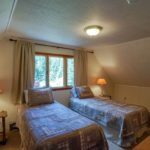 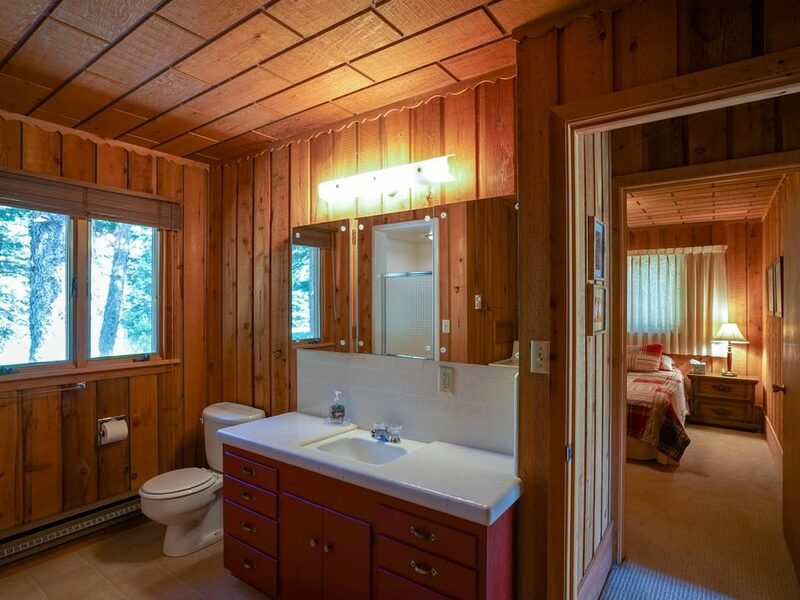 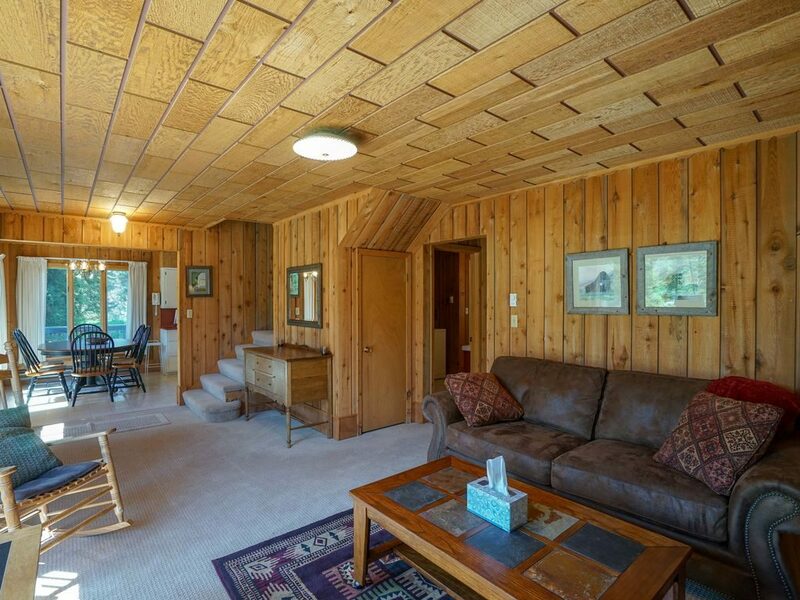 There are two bedrooms upstairs, each with two twin beds, and a shared bathroom between. 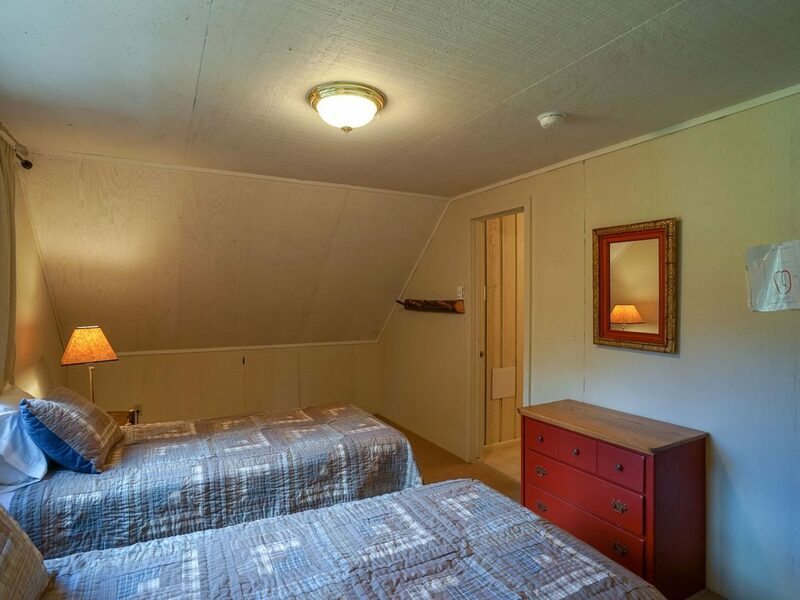 The cabin is located a few miles below 3 dollar bridge.